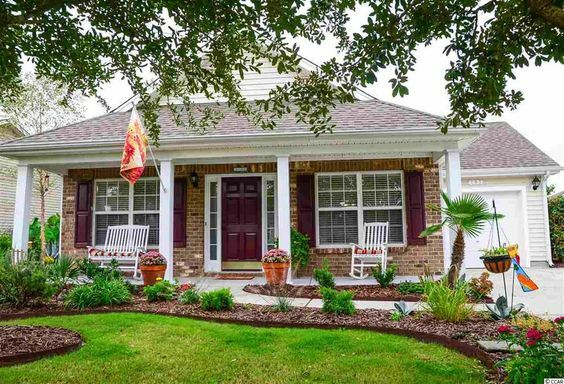 The Highlands at the International Club, located in Murrells Inlet, SC, is a beautiful golf course community of single-family homes built starting in 2005. The homes in The Highlands at International Club are mostly 3-4 bedroom homes, with heated square feet ranging from 1,100 to more than 2,000. 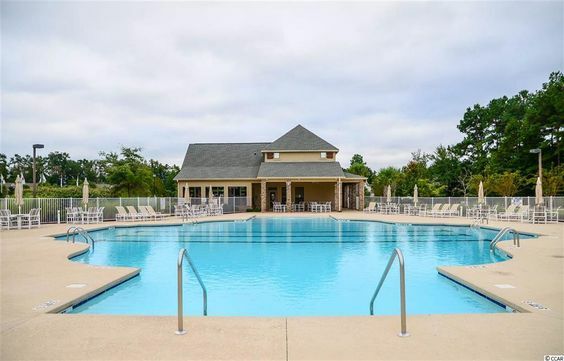 The community has a nice pool and clubhouse area with lush landscaping and stunning golf course views throughout different sections of the neighborhood. 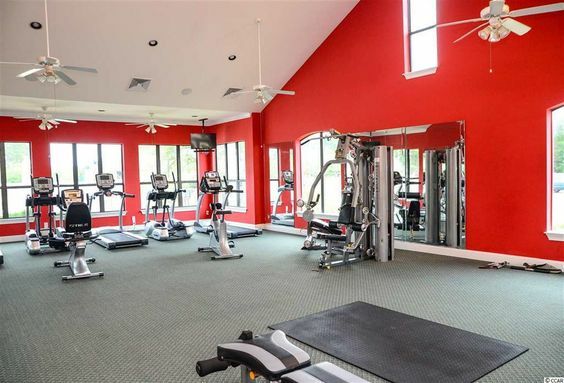 Read more about International Club - The Highlands real estate. Homes here are priced at the $180s and have features such as engineered wood floors, an open living room and dining room and vaulted ceilings. You'll see kitchens with granite countertops, all stainless steel appliances, a large pantry and a work island. Murrells Inlet, a quieter less crowded version of Myrtle Beach boasts plenty of attractions for people who are considering a move to the area. The Waccamaw Medical system is very reputable. Treat yourself to dinner at the MarshWalk, savor the outdoors at Brookgreen Gardens or Huntington Beach State Park. To tour Highlands at International Club, call our office today.